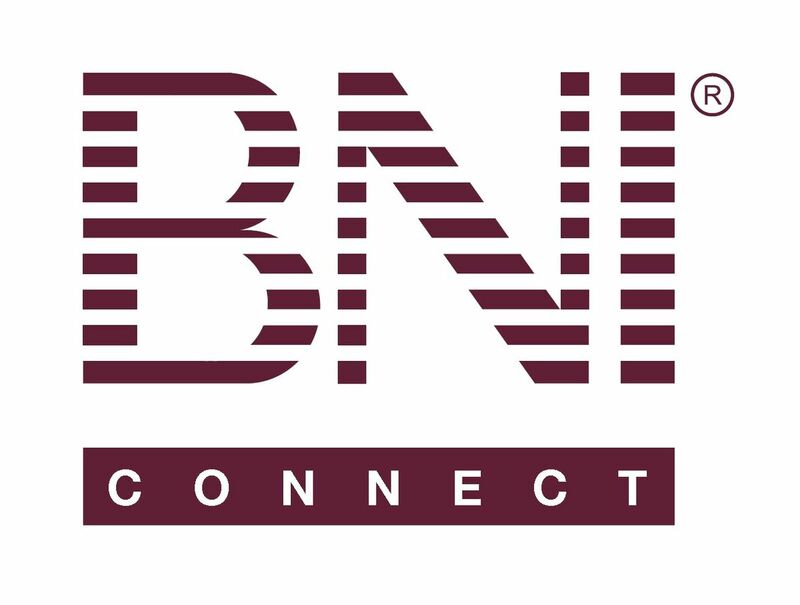 Join our BNI Chapter for a morning of business networking! 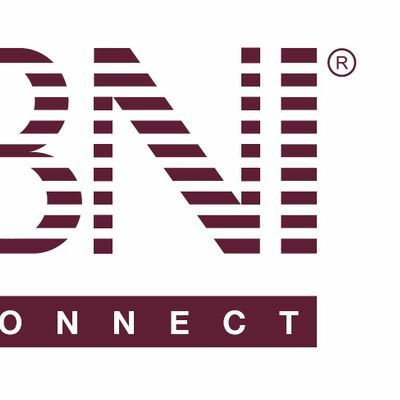 We are part of the largest business networking organization in the world and offers members the opportunity to share ideas, contacts and most importantly, business referrals. We are looking for other professionals in non-competing classifications to introduce to other business professionals who can help grow your business. Join Third Coast Closers, for a special Prospective Member Day in the Gold Coast neighborhood on April 3, from 7:15am-8:45am at Hopsmith Tavern. The $15 ticket cost will include breakfast, coffee/tea, tax and tip. And be sure and bring plenty of business cards as we are expecting over 50 business professionals in attendance! Please RSVP (required to reserve your seat) by April 1st.